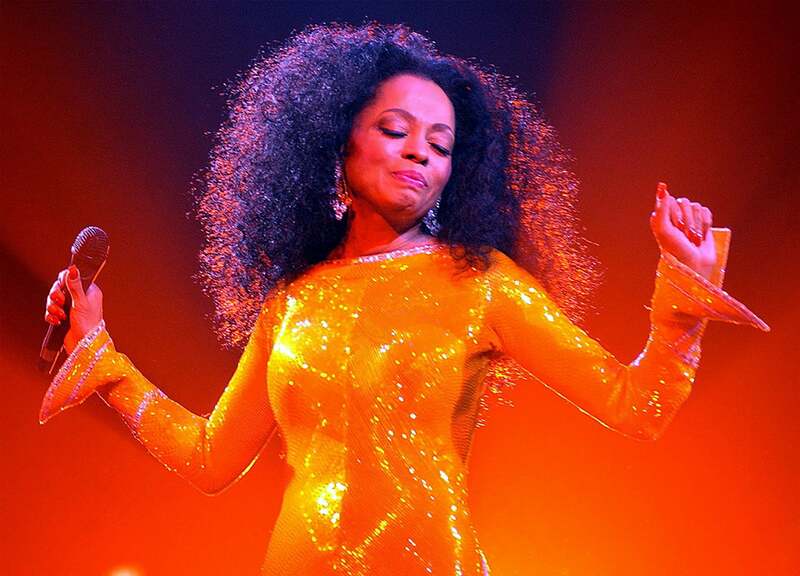 There’s no doubt about it: Diana Ross is absolute music royalty. The Motown legend was honored on Sunday’s Grammy Awards broadcast in honor of her milestone 75th birthday, and she showed up looking and sounding as fabulous as ever! You know Ross is one of the original divas, and you definitely know some of her songs, but do you know just how much she’s made over the years of her enduring career? 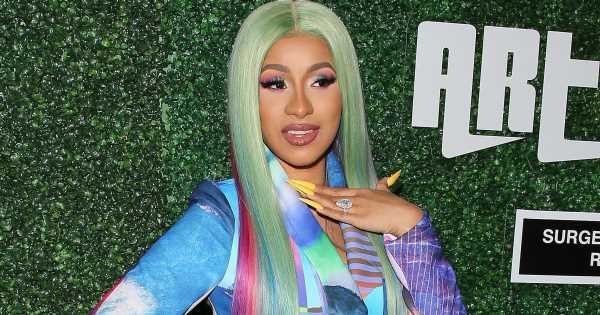 At the end of the decade, though, she split from the Motown label and moved to RCA, receiving a quarter of a million dollars worth of severance pay from Motown and signing a massive $20 million contract, seven year with RCA. At the time, Ross’s deal was the biggest recording deal in history, for any genre and any company. In the years since, Ross has had income from her thriving music career — and, ironically, from Motown Records itself: in 1989, she became a part owner of the label where she began. Her music has continued to be licensed and performed around the world, and she herself continued to tour and perform up to the present day. Diana Ross certainly has done very well financially, but, to borrow from another queen of the disco-pop era, she’s worked hard for her money!